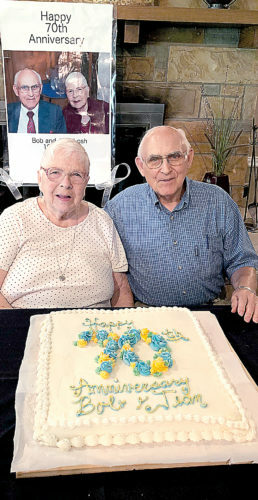 Sam and Wanda Price will celebrate their 70th wedding anniversary May 1. Both were born and raised in Paden City; their families living only two blocks apart. Because the Tyler and Wetzel county lines separated the town, they went to separate schools but started dating as juniors in high school. 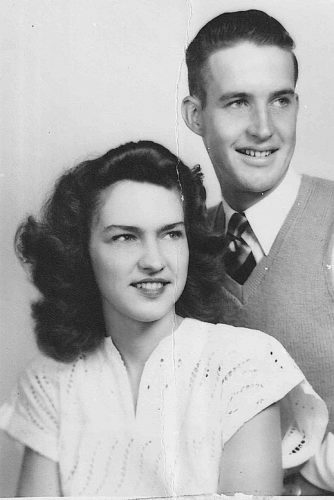 They were married in 1945 at Mrs. Price’s home before Mr. Price joined the Navy during World War II. 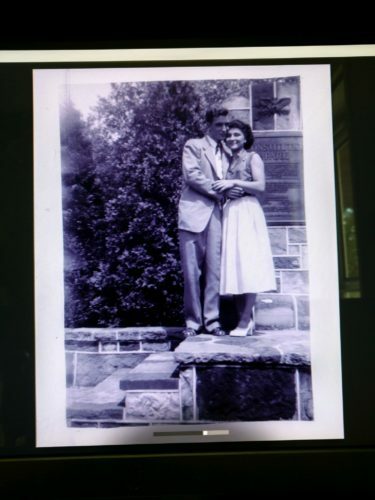 Their married life brought them to Elkins in 1962 when they purchased the Printcrafters print shop. 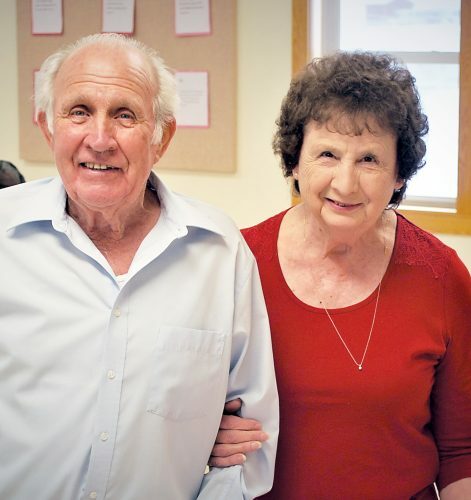 They have been active members of First Christian Church of Elkins since its beginning in 1974. Mr. Price was active in numerous civic organizations including Lions Club, Masons, American Legion and Veterans of Foreign Wars. He was a candidate for mayor of Elkins in the 1970s. He retired from printing in 1998. Mrs. Price retired from Citizens National Bank in 1990 with 24 years of service and continues to volunteer at Davis Medical Center. She also has been active in many local organizations, most recently Elkins Purple Majesties Red Hats and has served as Queen. 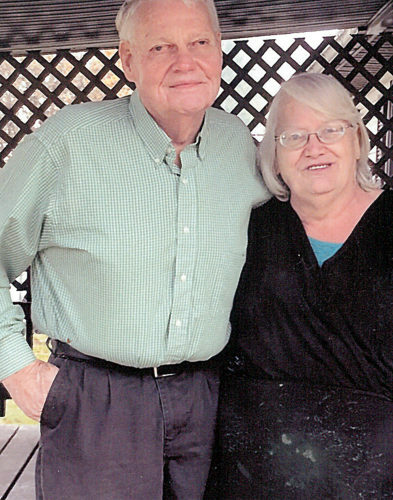 They are the parents of two children, Kent Price and wife, Cindy, and Beverly Price Hoover, both of Elkins. 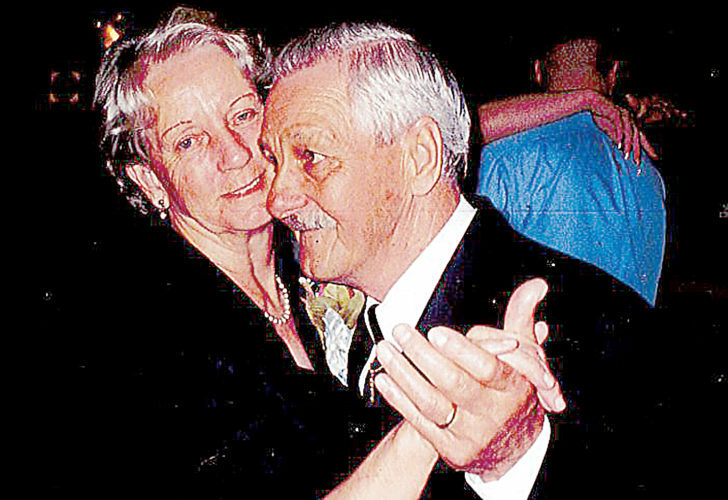 They also have five grandchildren and 12 great-grandchildren.